Are you searching for unique card game? 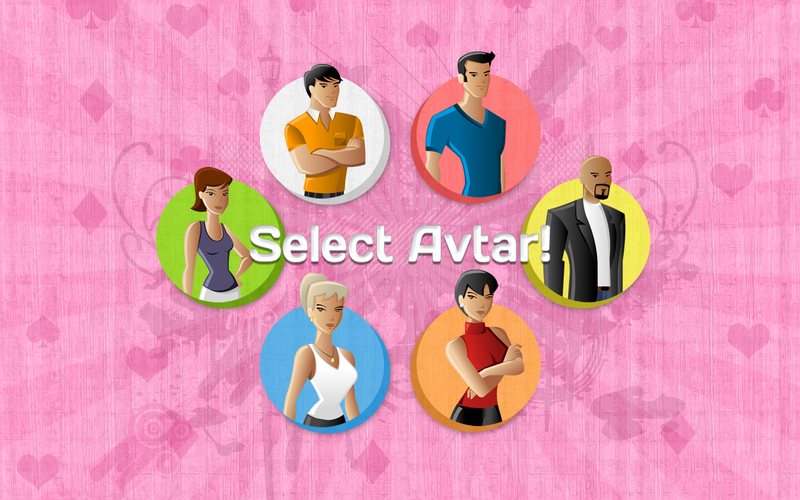 Do you want to play different card game which you never experienced or never played? Then this is the right place for you. 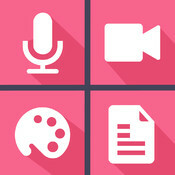 We have developed game with new & unique concept for the lovers of card game. 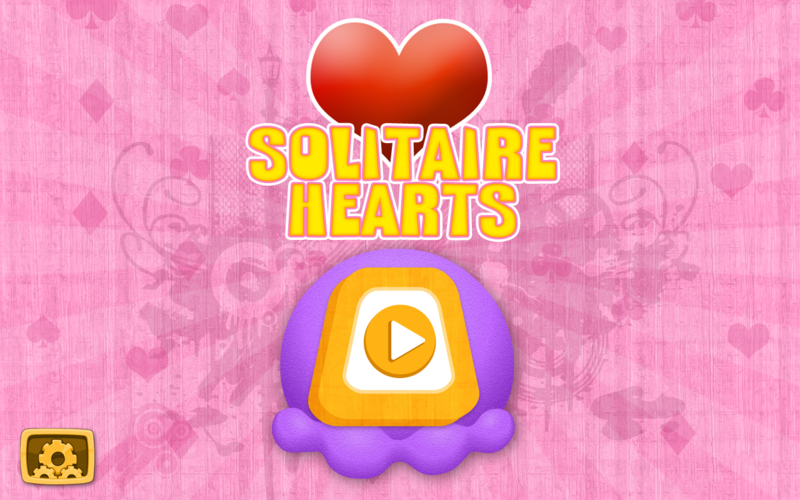 Solitaire Hearts is the card game you are searching for and once you download it, You loves to play it hours & hours. First of all, Please read carefully all the instruction of the game. 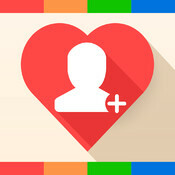 Which will teach you that how you can play Solitaire Hearts? 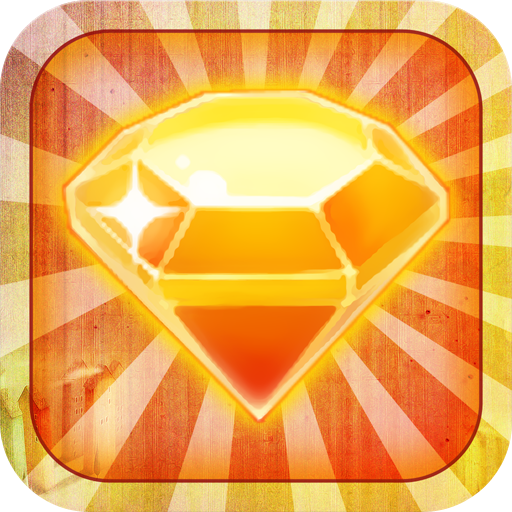 This Game have some hidden concept like "Shooting The Sun", Which will makes you either winner or looser of the game. So you needs to understand playing concept. 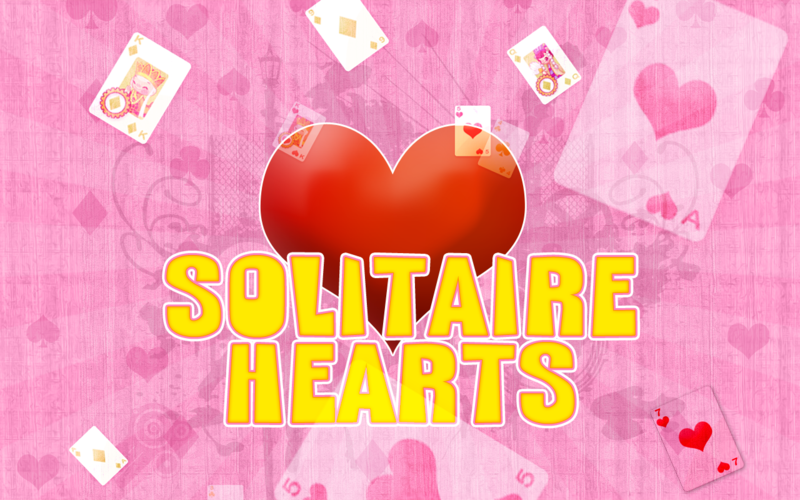 After understanding game rules you have fun to play Solitaire Hearts. 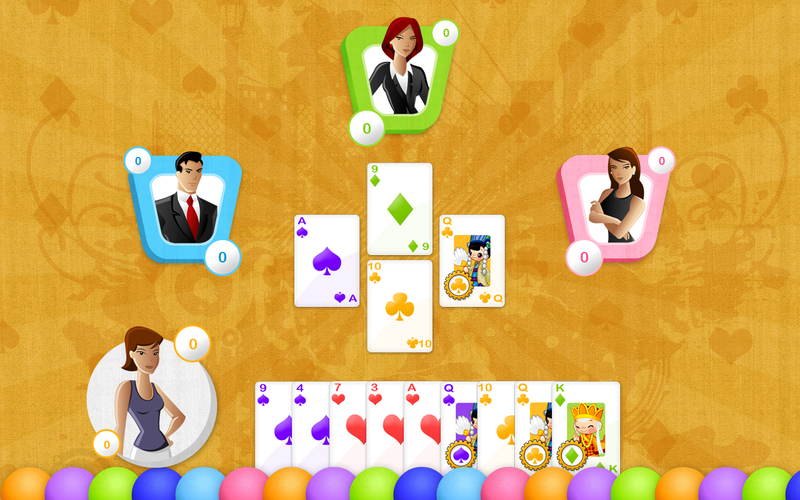 Solitaire Hearts is based on the classic trick-taking card game Hearts. You play against 3 computer opponents and play 1 card at a time, e.g. a trick. 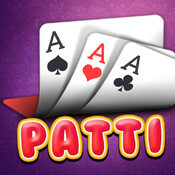 You have to follow suit, which is defined by the first card played in each trick, if you can. If you lack a card of the right suit you may play any card. The highest card in the first suit played in each hand wins the trick. There are no trump suits. There are some special rules on what cards may be played. The first card played in the first trick is always 2 of clubs. During this first hand no one may play a Heart, even if they lack any Clubs. You cannot lead with a Heart before the suit has been "broken". This means that first someone has to play a Heart when the hand was opened with a different suit. 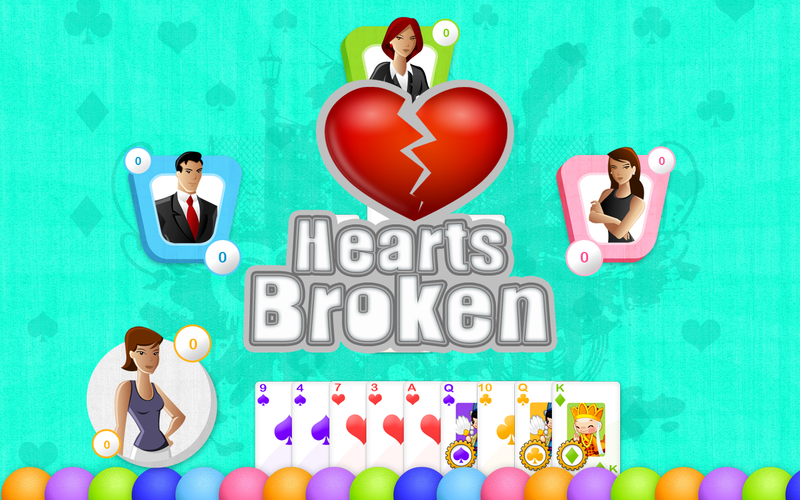 After that Hearts may be played as the first card in a trick. 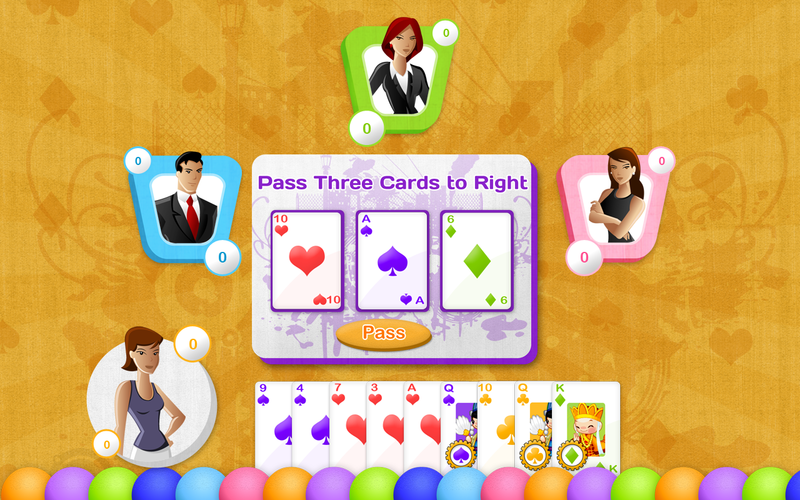 At the beginning of the game each player receives 13 cards. In the first round you get to trade 3 cards with the all opponent. You choose what to give away without knowing which 3 cards you will receive back. A round is played with the player that has the 2 of Clubs on hand starting. The following hand is started by the player who won the previous trick by playing the highest card in the leading suit. This continues until all cards have been played. 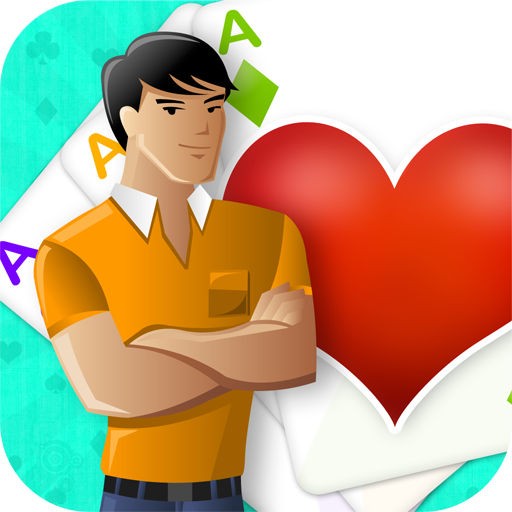 The aim of the game is to avoid winning tricks that contain cards from the Hearts suit which gives number of penalty point which indicates in the card. Means 2 gives penalty of 2, 10 gives penalty of 10, Jack gives 11, Queen gives 12, King gives 13 and Ace gives 14 points. The player with the lowest amount of penalty points at that stage is the winner. 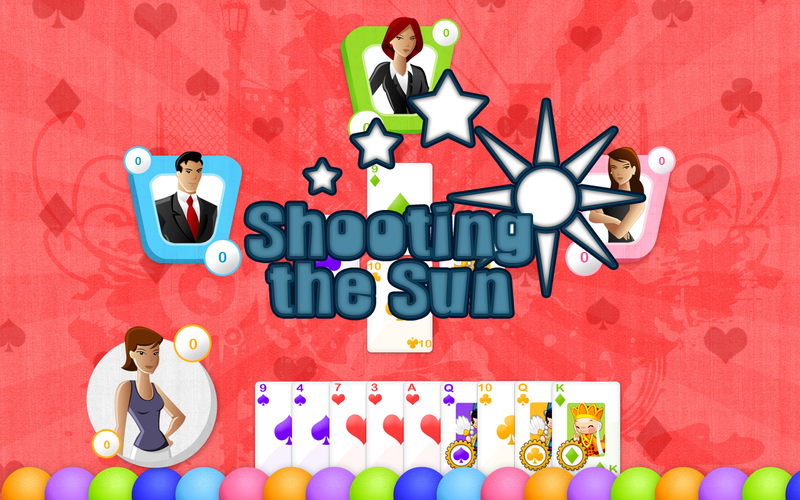 If a player wins all the penalty cards, it is known as “Shooting the Sun”. 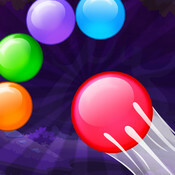 In the event of a Shooting the Sun, Players penalty points becomes 0 and all 3 opponents are given 104 penalty points.